CODAME is excited to have Mary Franck involved with the show. Mary comes from a world of digital projection mapping and has a knack for making surfaces come alive. 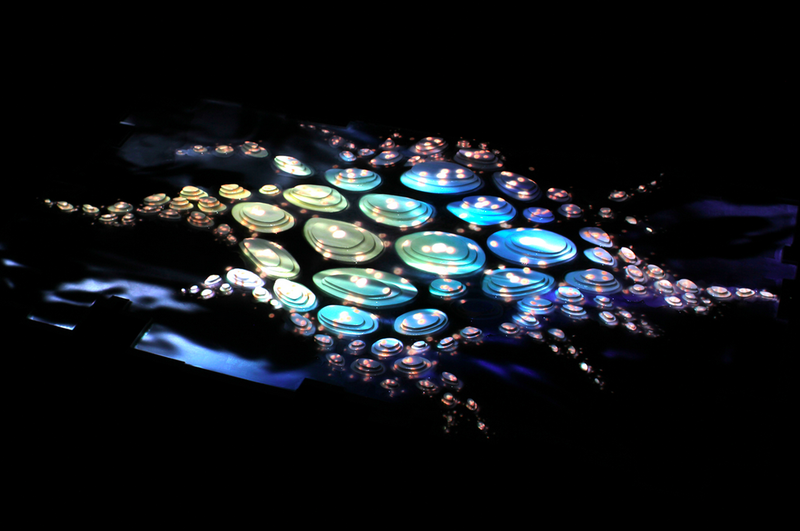 Mary�s recent work is primarily based in video, crafting luminous, dream-like environments. Mary is sure to show something that will be both beautiful and unsettling. Presently she is a resident artist at�Million Fishes Arts Collective�and an Interactive Art Engineer at�Obscura Digital. Get a ticket today to make sure you don�t miss out on seeing her work.